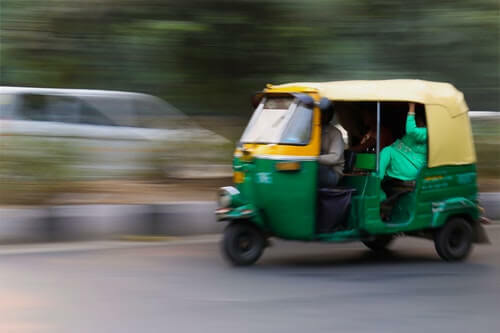 Auto-rickshaws in Kothagudem will now sport QR Codes in them. This is part of an initiative by the Government of Telangana to increase the safety of its citizens. It has started in the municipality of Kothagudem in the state of Telangana in India. This will aid the Police in clamping down on on any defaulter in an emergency. Sounds easy doesn’t it? Well it is. The question is what are QR Codes? QR Codes or Quick Response Codes are square-shaped 2D barcodes. They use a smartphone camera or scanning apps which are available online to decode the information in them. For instance, any product which you pick up in a mall will have a barcode on it. On scanning, barcodes will show just the retail price and name of the product. QR Codes provide more information such as, how and where to use the product. QR Codes can also have the website address of the item embedded in them. Once scanned, it takes a customer to the website of the product. 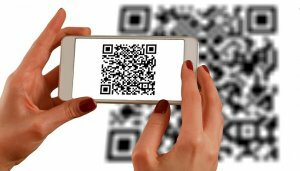 QR Codes first came out in 1994 and today have found usage in many places. These include its use in payments, City administrations, retail, marketing and even advertising. Using it is simple. On your smartphone, open the QR Code scanning app. Next, point your camera towards the QR Code and let it scan. Once scanned, it will provide all the necessary information. In this case, it will be the name and registration number of the driver along with his other details. One can share the information using any messaging service including Whatsapp. The driver can have his licence cancelled or other action taken depending on the crime. While it has started with autos, if successful, then very soon taxis will also have QR Codes in them.